Something big is going down in Russia right now. Some might also call it the biggest sporting event in the world. Cup your ears and you can here the cheering from here. Lingoda starts its city guide today to Russia today! By Marvin Zornig. Unfortunately, we are not legally allowed to refer to the event directly, even though everybody knows exactly what we are talking about. But, you know, the 22 guys, kicking a spherical leather object over a grass covered field in the hopes of landing it in a metal cage? The competition that is happening in Russia on the 14th of June, which Brazil and Germany have often won in the past? Where they usually hold up a golden trophy at the end unless they’ve inconveniently headbutted people? Rhymes with “Wassup”? If you didn’t get it yet, you must not be a fan. The competition will take place in a multitude of different locations. 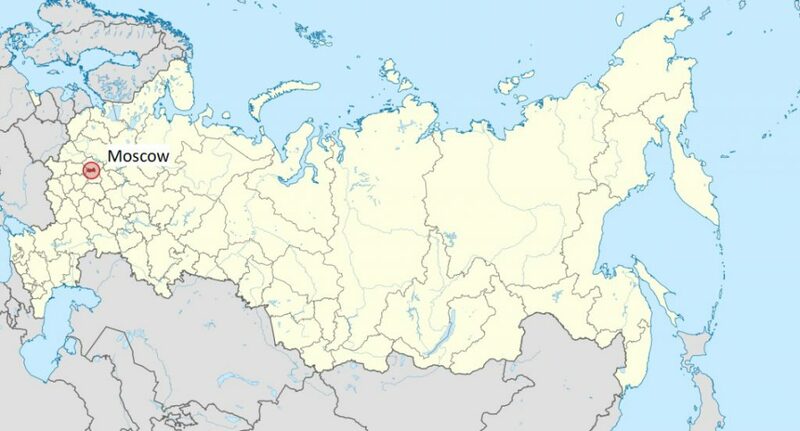 Russia is enormous. Like, you can’t even imagine. Biggliest place in the World. And with such a huge place come very different climates, cultures and histories. That is why at Lingoda, we have decided to prepare our beloved football enthusiasts by doing some digging and giving you the main info on all the beautiful places where this competition will take place. – In 2005, 500 Olympian medal recipients lived in Moscow. 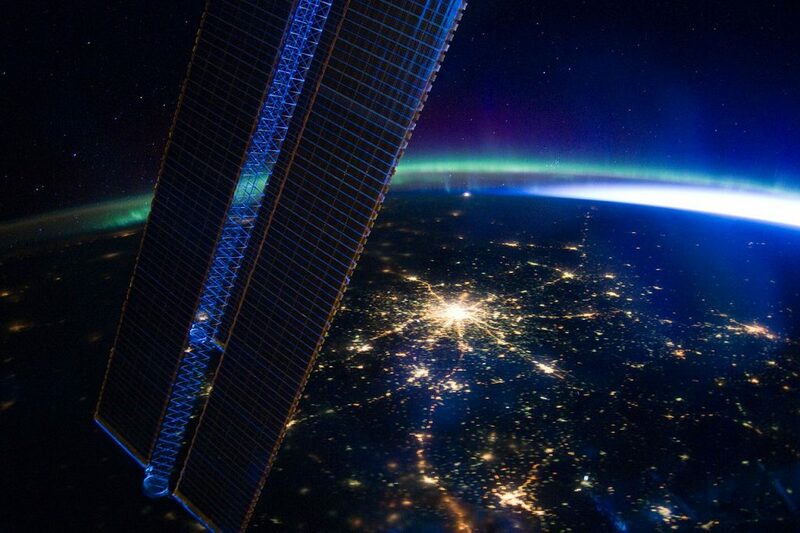 – Moscow has 450 square kilometers of green zones (54% of city surface), making it the greenest city in the world. That is equal to 27 square meters per person. – The famous Kremlin Wall is nearly as old as Moscow itself. Moscow was founded in 1147, the wall was first erected out of wood in 1156. – The two most iconic items in Moscow are the Tsar bell, which has never been rung, and the Tsar Cannon, which has never been shot. 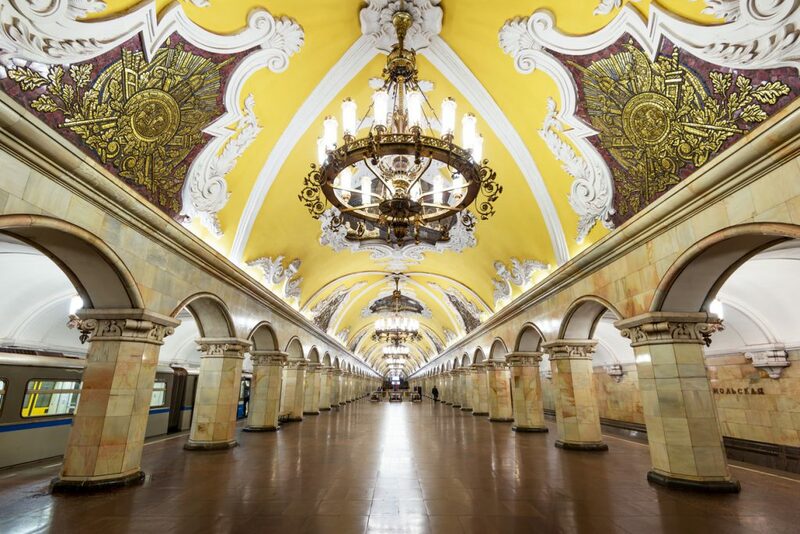 – Moscow has the busiest subway system in Europe, third busiest in the world. – Moscow is the city with the most high-rise buildings on earth.- Moscow is the city with the most billionaires in the world. 79 of the 115 Russian billionaires live in the capital. -Moscow weather can be very strange and unpredictable. – Record low temperature was at -42,1°C in January 1940, while record high was 38,2°C on July 29th 2010. Averages for July and to-be-expected temperatures lie at around 22-24°C with a historic 50% chance of rain. – Although Moscow’ record low for June was -2,3°C, there shouldn’t be too much risk of that happening again. You can expect a warm time. – At 74%, humidity is quite high in summer though and historically, there is a 50/50 chance of it raining. So bring your raincoats!! -There are so many amazingly beautiful places, parks and landmarks to see in Moscow that any attempt at listing them all would be futile. If you want to minimize time spent waiting in line, especially during such a huge event in the city, stay clear of the typical touristy attractions and save those for your next visit.